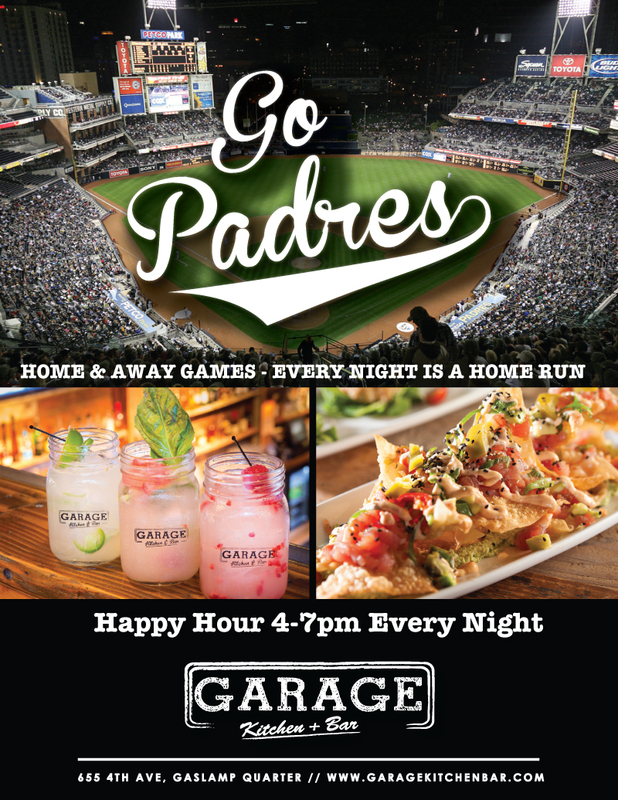 Happy Hour 4-7pm EVERY NIGHT & Great Daily Specials!!! 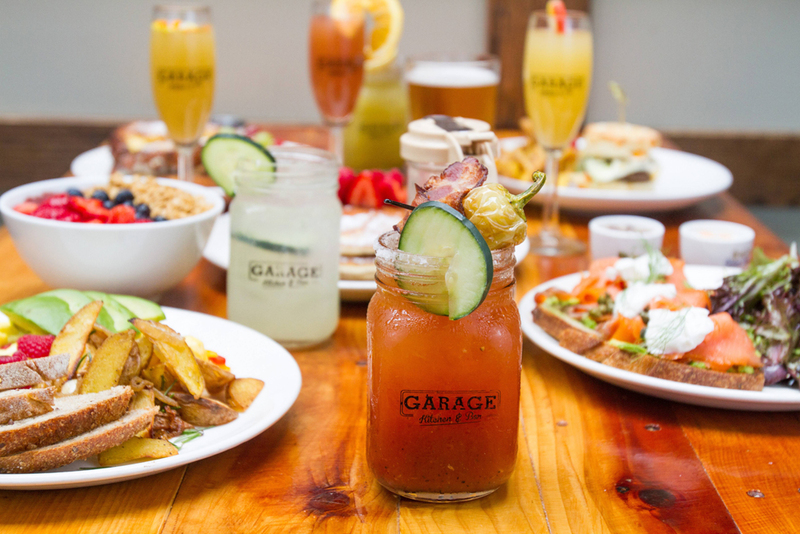 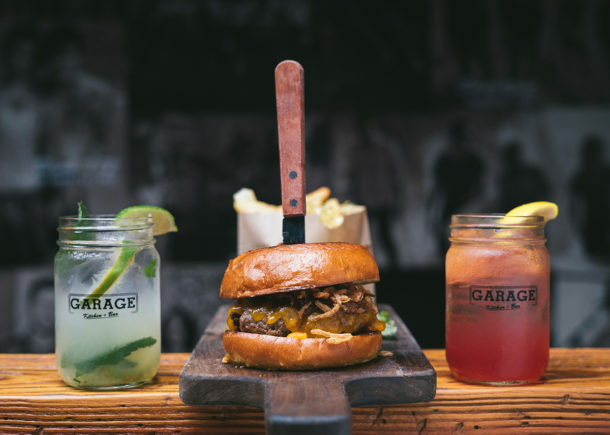 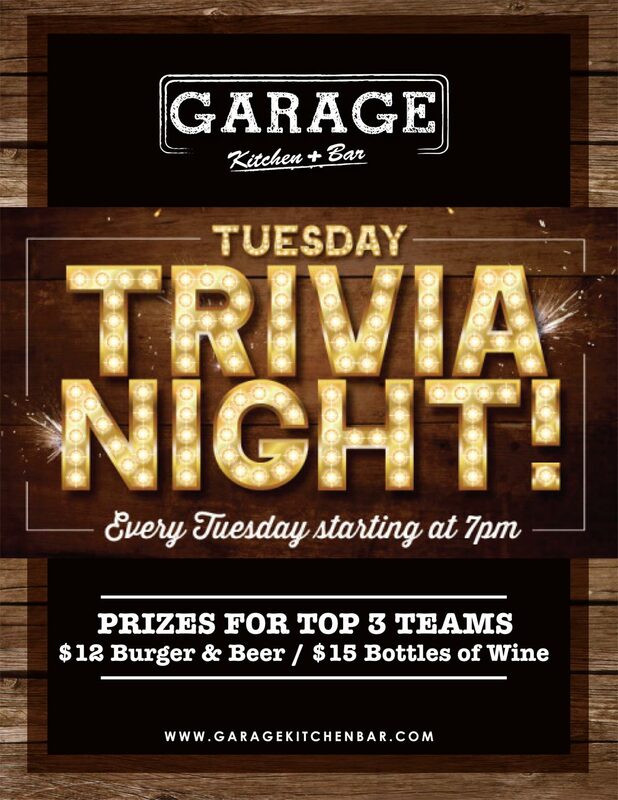 Do you want to get 10% off your next check at Garage Kitchen + Bar? 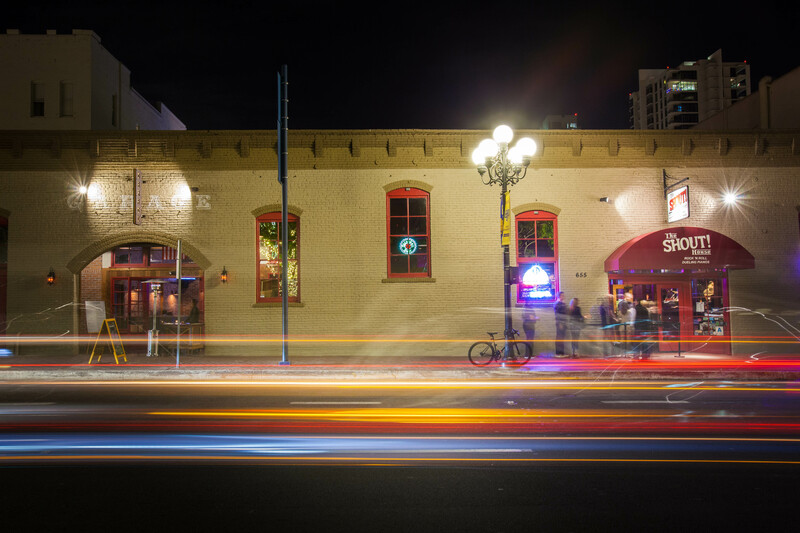 Join our E-mail Club for discounts, craft beer & menu updates, and be the first to know about promotion, special events, and more.